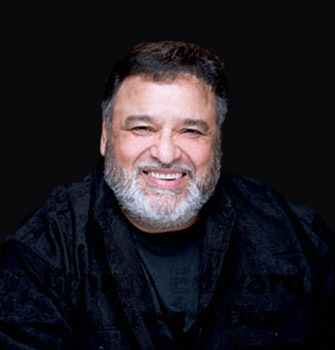 Jay Perez is an American Tejano musician, who is known for his mixing of Rhythm and Blues with traditional Tejano music. 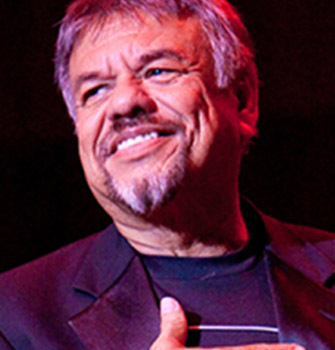 Initially a drummer, he became a leading vocalist for Latin Breed and David Lee Garza y los Musicales. Perez began a solo career in the early 1990s and has released several solo albums. He has also won several Tejano Music Awards.  To his fan base, he is known as "The Voice". 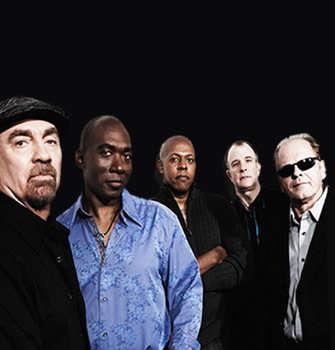 Average White Band (also AWB) are a Scottish funk and R&B band that had a series of soul and disco hits between 1974 and 1980. They are best known for their million-selling instrumental track "Pick Up the Pieces", and their albums AWB and Cut the Cake. The band name was initially proposed by Bonnie Bramlett. They have influenced others such as the Brand New Heavies, and been sampled by various musicians including the Beastie Boys, TLC, The Beatnuts, Too Short, Ice Cube, Eric B. & Rakim, Nas, and A Tribe Called Quest, as well as Arrested Development – making them the fifteenth most sampled act in history. 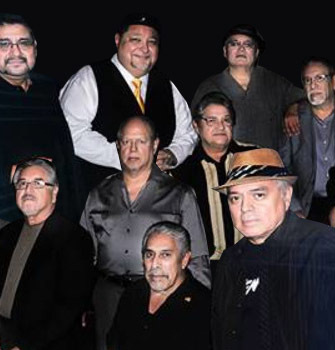 Little Joe y La Familia has been one of the most popular Tex-Mex bands in the music industry. Little Joe has been entertaining more than 50 years and has been described as the "KING OF THE BROWN SOUND". He has also helped pioneer "Tex-Mex"music, a mix of traditional"norteno" music and country,blues and rock styles. While with Sony Discos, he wouldbe a 2 time Grammy nominee,and in 1992 would recieve the GRAMMY AWARD for "Dies y Seis De Septiembre" for the BEST MEXICAN-AMERICAN PERFORMANCE CATEGORY in 1991. Tejano music legend Jimmy Edward began performing live at a very young age in San Antonio, TX, while participating in different traditional Mexican music outfits. The opportunity to become a professional came when he joined Sunny & the Sunliners, teaming up with Rudy Guerra in the successful group Latin Breed soon after. Captivated by Latin contemporary Christian music, Edward released a Latin gospel album, Cristianos (Christians), in April 1996. Edward released two more full-lengths, Tejano All Stars and My Special Album, over the course of the next few years. Grammy Award winner Sunny Ozuna. 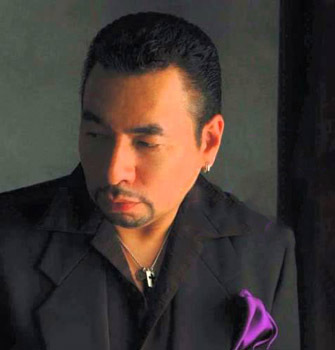 This extraordinary tejano legend we all know today as Sunny Ozuna has a very rich and full history under his belt. He was raised on the Southside of his hometown (San Antonio, Texas) with his two brothers and six sisters. His success started while he was still a student attending Burbank High School. He and his band at the time, Sunny and the Sunglows, played at many events including school talent shows, sock hops, churches and even car clubs. As time went on, the band eventually played at places such as La Villita and the city Municipal Auditorium. 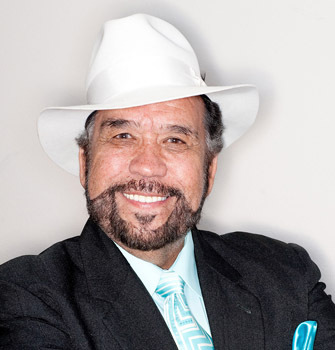 From the the late 1950's until this present day Ildefonso "Sunny" Ozuna has produced and recorded over 85 successful CDs. His music variations (such as tejano, rock and roll oldies, gospel, and country) make him very versatile and a very commendable artist.